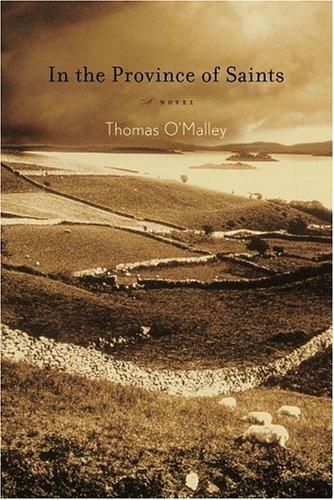 IF you are game for another bout of tales of sad Irish boyhoods of grinding poverty and destitution set against the Troubles of the 1970s, Thomas O’Malley’s In the Province of Saints (2005) is one heartbreaking read. 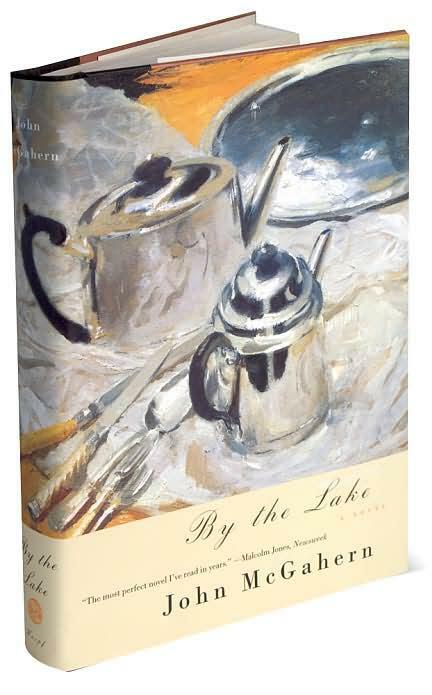 In prose rich and poetic, O’Malley weaves the heartbreaking story of the slow disintegration of a family through a boy’s eyes. Read it and weep! 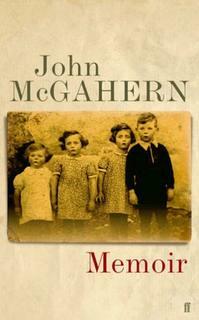 “I was nine the year winter came in spring, and Cait Delacey's mother, Mag of Slievecorragh, died; the winter had come and gone and surprised us with its return - sneaking furtively back to us like a fox during the night. 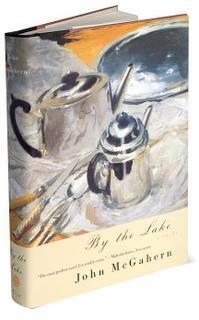 The storm turned the sky black, the mercury plummeted, and everything beyond New Rowan froze. The snow fell so heavily and quickly it was like a hand wiping the land of every distinguishable feature. In the morning the fields were blanketed by soft-packed snow that sparkled all the way to town. 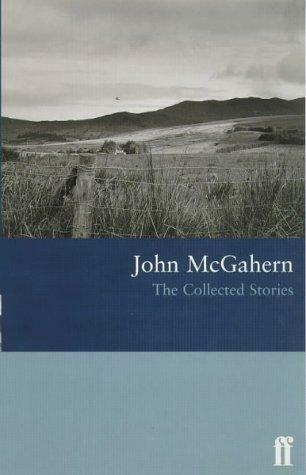 AN evocative début collection of four novella-length Irish stories on love and abandonment, death, unfulfilled yearnings, opportunities lost, greed and the difficulty of forgiveness, set against the timeless and beguiling rural Irish landscape, isolated in a cloistered world of its own. 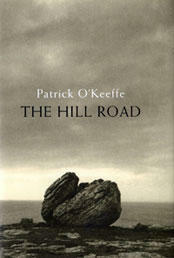 With much skill and dexterity and a lyrical prose style verging on the poetic, Ireland-born Patrick O'Keeffe captures not only the elements and nuances of the hauntingly beautiful Irish countryside but the ordinariness of lives that people this landscape as well. 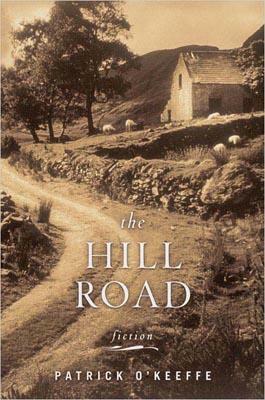 The Hill Road is both an accomplished début and a well-realised work of fiction.